Northbound Networks founder Paul Zanna said the idea behind the Zodiac FX, which measures 10x8cm, is getting hardware that supports software-defined networking (SDN) into the hands of hobbyists, students and home users. "I've spent the last two-and-a-half years doing research into SDN and OpenFlow and working with a number of universities," Zanna said. He found there was a persistent gap between the SDN controllers and simulation software available and OpenFlow-capable hardware. "It wasn't really until you got to an enterprise level that there was hardware available to do work on SDN and OpenFlow," Zanna said. 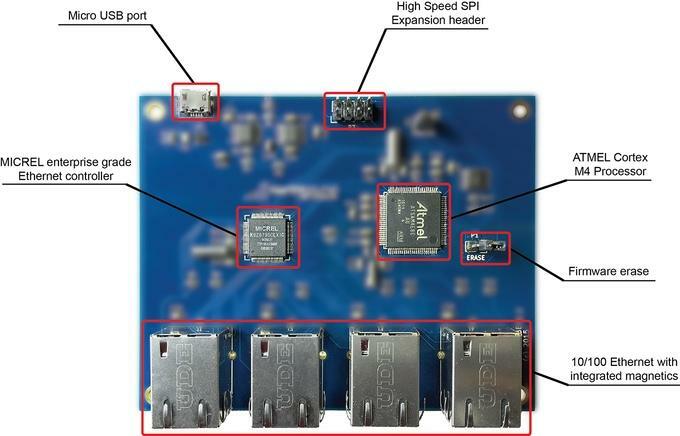 "There was a real gap at a hobbyist and a home user and student level — and that's really where the Zodiac is being pitched at: Giving access to OpenFlow hardware to hobbyists and students." Zanna makes an analogy with the state of the computer industry in the late '70s and early '80s: "It was really academia and corporate that had access to computers," he said. "It wasn't until the 8-bit computer era started and kits were made available to the home user that things started to change. "I see this as a very similar situation: Unless you are in that enterprise/corporate environment you don't have access to that hardware." Zanna has launched a crowdfunding effort on Kickstarter to help complete work on the switch. 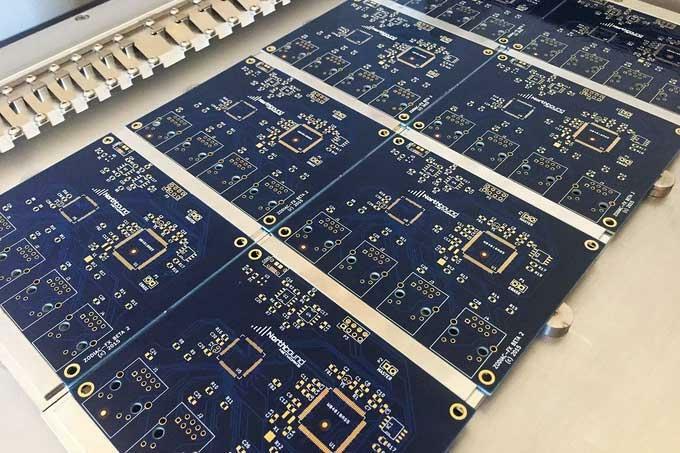 Northbound has already built a number of working prototypes of the Zodiac FX and most of the company's efforts now are focussed on firmware development. The switch's firmware will be completely open source. The Zodiac is based on off-the-shelf-components. Manufacturing of the switch will be done in-house, Zanna said. Northbound has imported a number of pick-and-place machines to build the Zodiac. "That was important to me, to make sure that it was built here in Australia using local people and skills," Zanna said. Zanna is aiming to raise $40,000 using Kickstarter and has so far managed to raise just under 40 per cent of that target in a handful of days. "I think there's been some really good interest in it," he said. "We got off to a very good start and people have been very interested. I've had a number of emails and messages with offers of assistance and support and so forth." "At this point I'm very confident we'll make our target," Zanna said. Though he adds that even if the target isn't met, Northbound will carry on with the project. "Obviously some things may have to change around pricing and availability, but it's definitely something we want to pursue," he said. Part of the appeal of Kickstarter is that it can jumpstart building a community around the product, he said. The Zodiac is Northbound Networks' first foray into hardware, but the company has a history with SDN: It develops OpenFlow software that's distributed through HP's SDN app store. Zanna said he aims to have a beta board out the door in October (Kickstarter participants who pledge at least $179 will get to participate in the beta program), and intends to ship the final version of the switch in January.